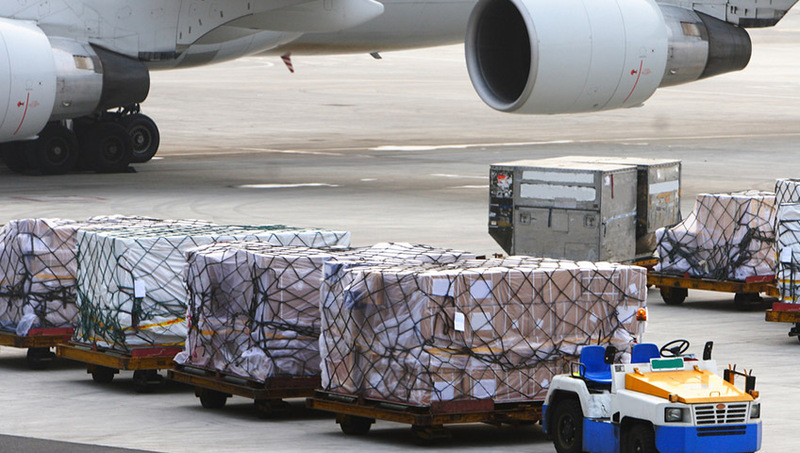 We understand the needs of expedited freight services. In offering our customers with this time definite and extremely delicate service, Railtrans L.L.C. works with reliable Airlines partners to provide you with a wide range of international airfreight services to any part of the world. We provide daily options using our consolidated or standard air services whichever suit to your exact needs in relation to cost effectiveness, urgency or a combination of both. We build our services around low cost option during low periods in Kosovo and protect our customers and global partners with air cargo space during peak periods. Such is the uneven distribution of air cargo demand throughout Kosovo that this becomes vital and the key to our success. 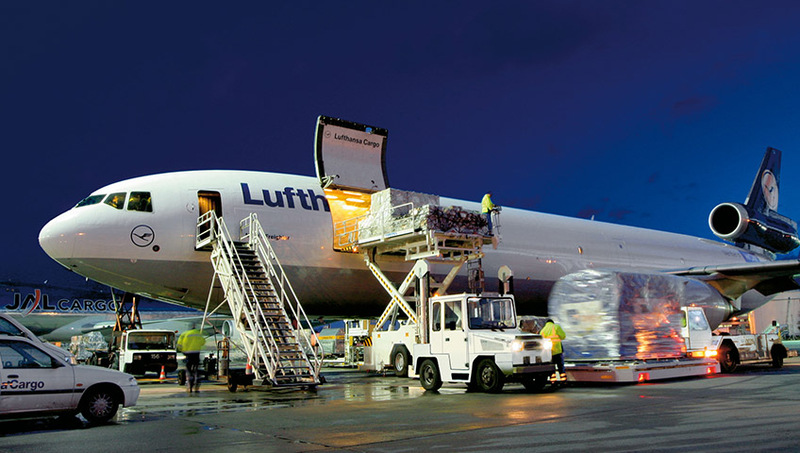 We provide air cargo service including but not limited to Airport-to-Airport, Airport-to-Door, Door-to-Airport and Door-to-Door and this is achieved through our extensive global networking with very reliable and well-known partners who value your needs as much as we do.